Take a look at our most recent featured wedding - Alyx & Drew! 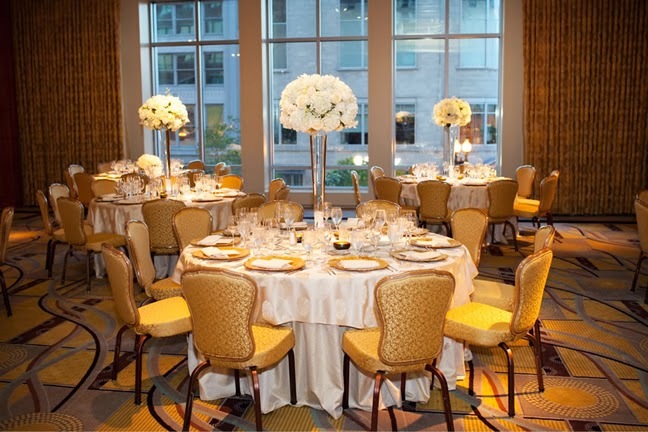 Their big day took place at the exquisite Mandarin Oriental, Boston﻿. A big thank you to our friends at Person + Killian Photography﻿ for the amazing photographs. To make an appointment to meet with us at either of our Boston locations, please click here.